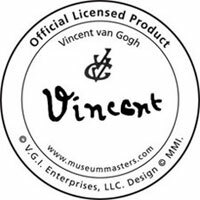 Museum Masters and it's international team of 30 years, assists licensees, agents, and clientele with their intellectual property rights from conception through exploitation of their ancillary marketing development. 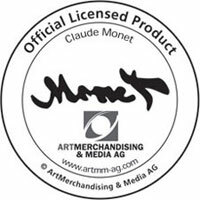 Our President advises clients and lawyers on matters of individual including design, marketing, sourcing, manufacturing, distribution, licensing and develops all graphic materials to support the protection from counterfeiting. It additionally prepares annual for subsequent retail sales. 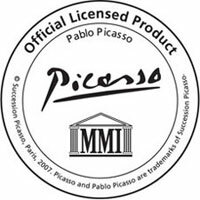 The administration of MMI Museum Masters International handles international prosecutions of trademark applications and advises/specializes on copyright registrations for international usage; manages all recommendations for international transactions involving , copyrights, and has created and developed the ART of trade secrets, Art Trademarks, Art Copyrights, Ancillary Copyrights, and savoir faire for the entire Art Community Protections. know-how; and non-disclosure, licensing, sublicensing, agency, and and distribution agreements. 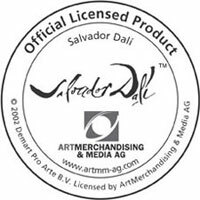 We are experienced and a Pioneer of the Art Copyright and Trademark Industry. We have successfully brought civil actions against counterfeiters and infringers of trademarks and copyrights, in Asia and Europe. MMI has developed a worldwide network of local attorneys and local territorial agents who have successfully assisted MMI clients with their worldwide intellectual property & licensing needs. Amongst our many clients; We have represented & acted as Licensing agent, and Licensee for over a decade : The Estate of Pablo Picasso, The Estate of Kieth Haring, The estate of Andy Warhol, The Estate Salvador Dali and The Estate of Tamara de Lempicka.